Two F-2000 Eurofighter airplanes of the Italian Air Force, ready for airspace surveillance service, took off immediately this morning from the air base of Istrana (Treviso), home of the 51st Wing, to intercept a B-777 aircraft of Air France, which had suddenly lost the radio contact with the Italian air traffic agency. 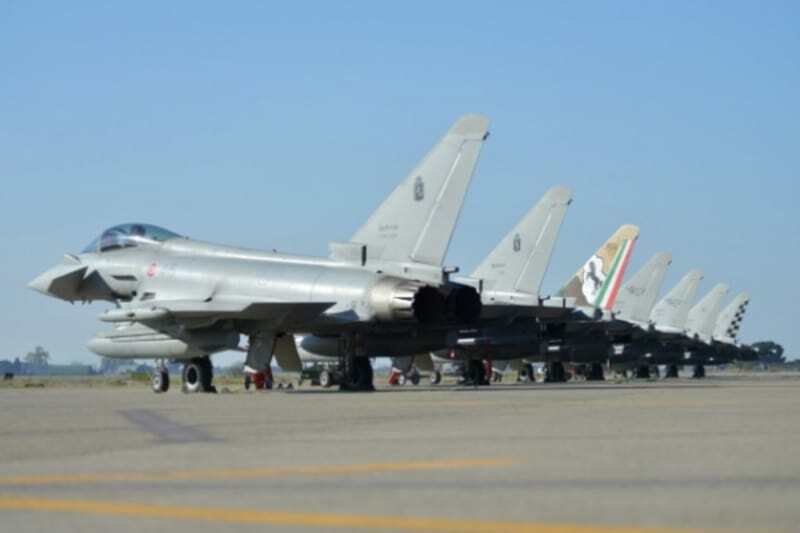 The Eurofighters intercepted the French plane over the skies of Lombardy Region (North Italy) where they identified the civil aircraft and made sure that the crew had restored regular radio contacts with the air traffic authorities. The warning aircraft have taken off following the "scramble" order received from the Caoc (Combined Air Operation Center) of Torrejon, NATO body area responsible for the airspace surveillance service. To reduce intervention times to a minimum, linked to the particular situation of necessity, the two military planes have overcome the sound barrier; although the altitude was high, the meteorological conditions of wind and temperatures amplified the propagation of the shock wave making it particularly audible at the ground.  The Air Force provides surveillance of the Italian airspace 365 days a year, 24 hours a day, with an integrated defense system, from the time of peace, with that one of the other countries belonging to NATO. The service is ensured -for the surveillance, identification and control- by the 11th Dami Group of Poggio Renatico (Ferrara) and the 22nd of the Licola radar group (Naples), regarding the intervention in flight, from the 4th Wing (Grosseto), from the 36th Wing (Bari) and from the 37th Wing (Trapani), all equipped with Eurofighter airplanes. Starting from January 2017 the Italian Air Force has also activated an Eurofighter F-2000 cell at the 51st Wing of Istrana in order to optimize the coverage of the national airspace, with a view to the general reduction of intervention times and timely contrast of possible threats.